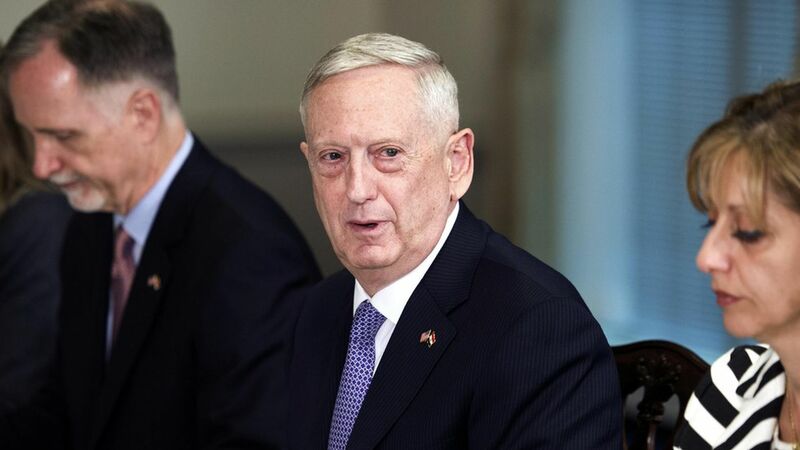 Defense Secretary Jim Mattis said the Pentagon's assessment of the strike in Syria last week "damaged or destroyed" 20% of Syria's operational aircraft at the Shayrat airfield where the strike was targeted. Why it matters: The Syrian government can't refuel or rearm its aircraft at the airfield the U.S. targeted, per Mattis. QuoteThe Syrian government would be ill-advised ever again to use chemical weapons.